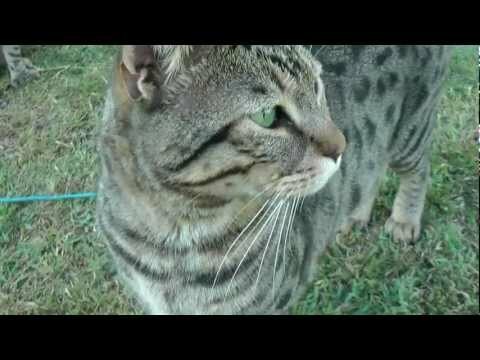 This is how my F1 Bengal Hybrid welcomes us home. 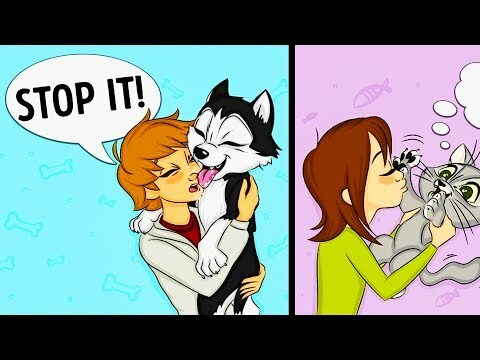 Как я провел это лето...... Часть 1. 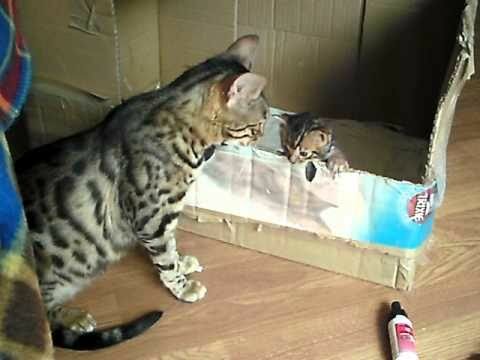 Бенгал на свободе. 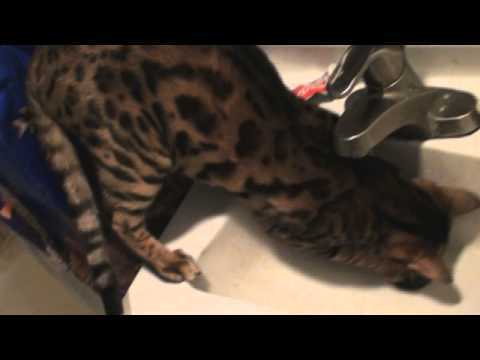 Bengal Cat Personality - How to Bengal Proof Your Home. 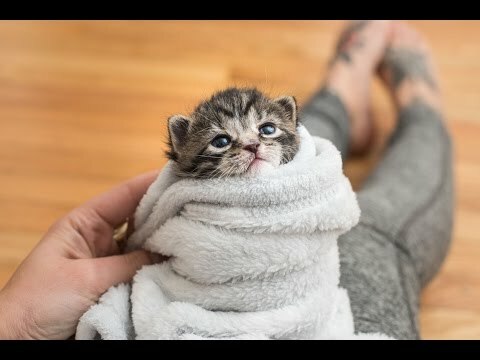 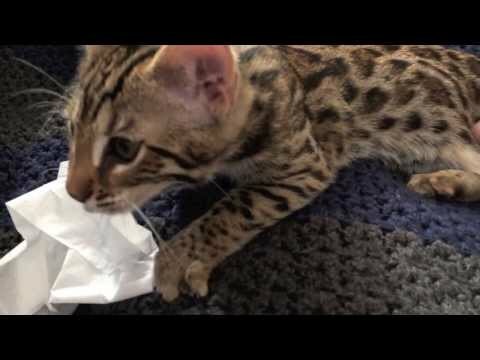 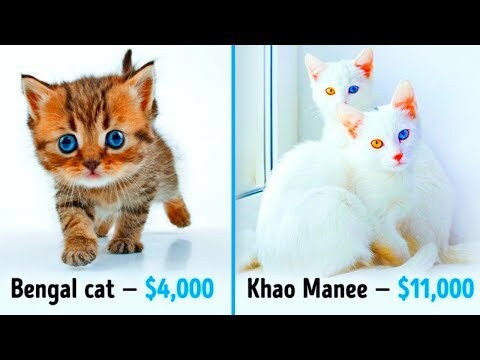 Watch These Playful Bengal Kittens Grow Up | Too Cute! 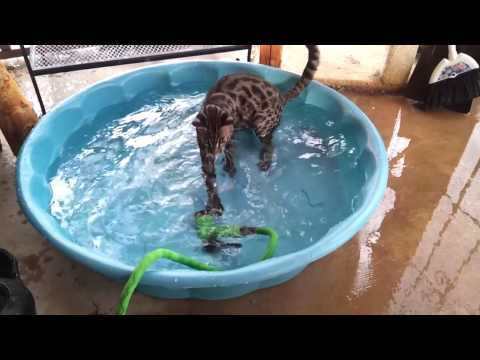 Sam The Bengal Cat & Pip The Otter. 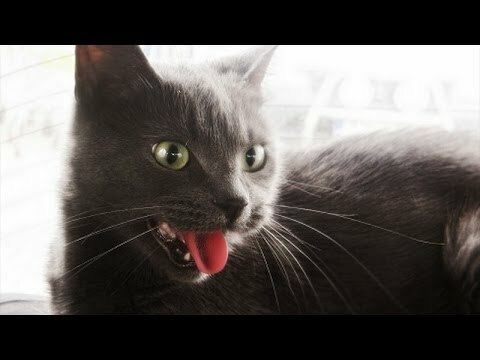 Meowing, chirping, yowling! 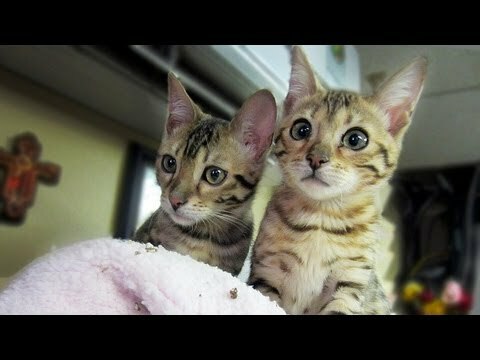 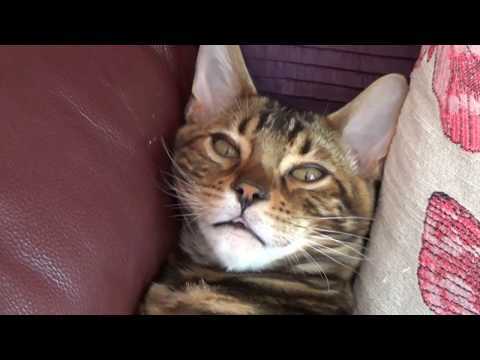 NOISY Bengal cats talking! 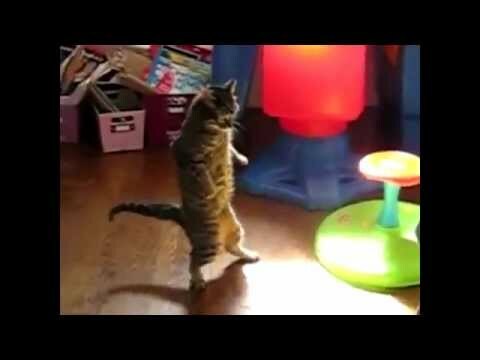 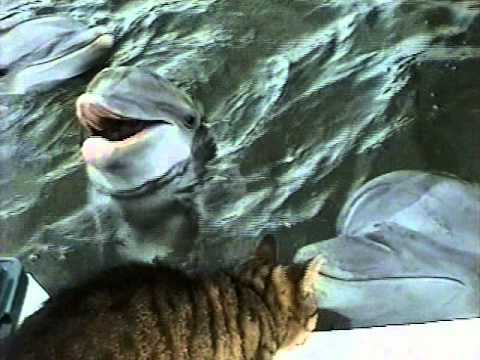 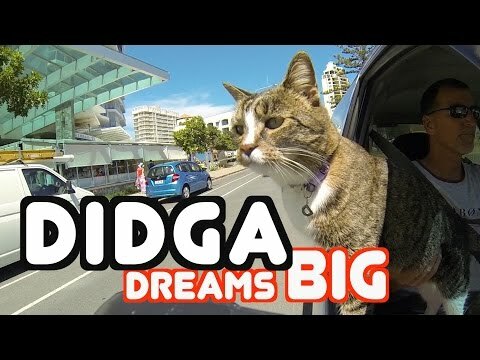 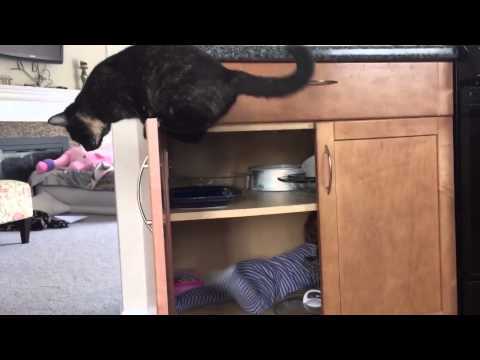 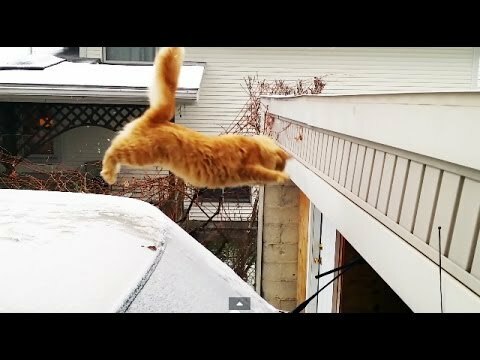 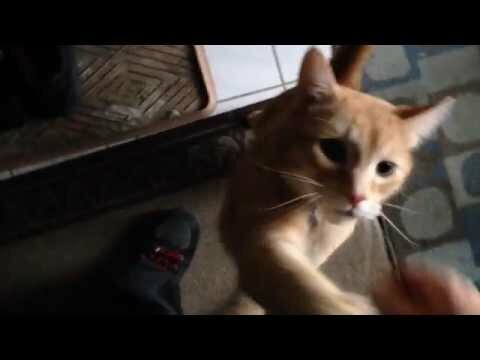 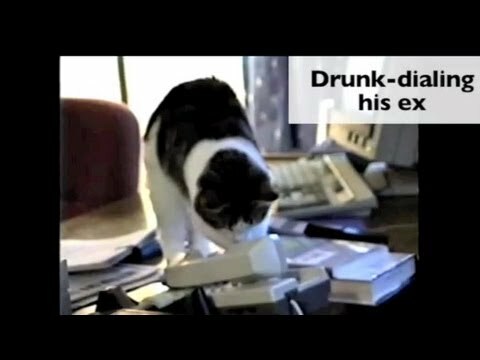 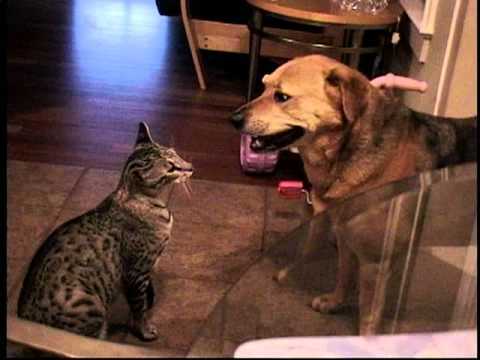 Cat Welcomes Home Soldier (awesome). 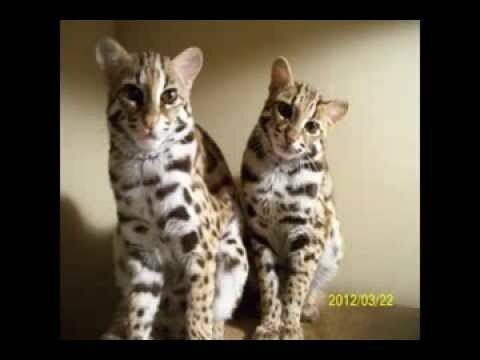 Savannah cat f1. 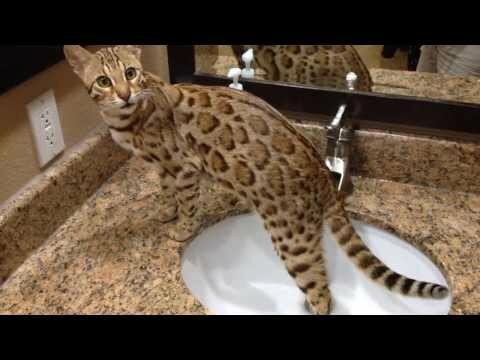 20 Bengal Cat Signs. 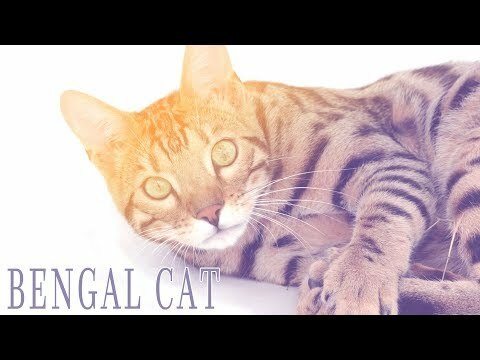 Bengal Cat – Characteristics and Character. 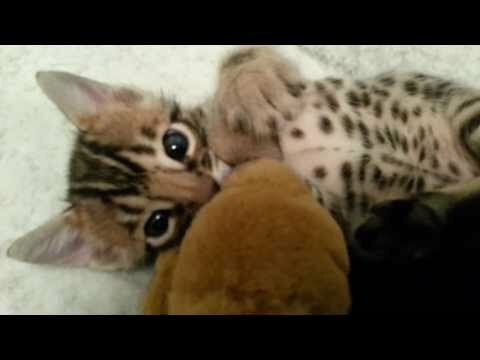 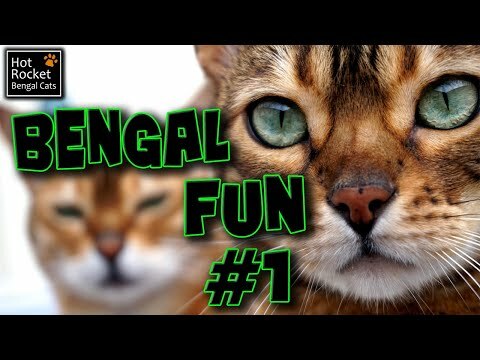 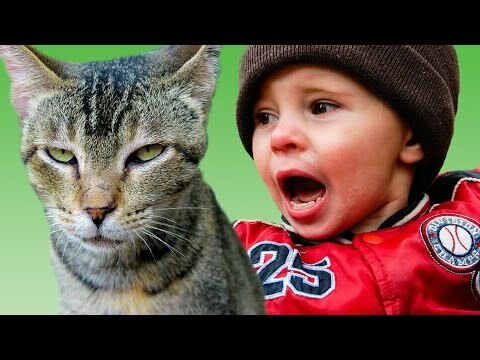 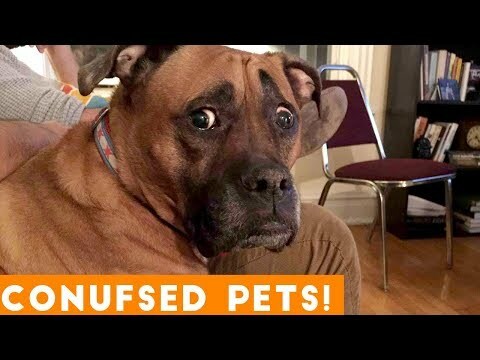 Bengal cats meowing, chirping, yowling - NOISY KITTIES! 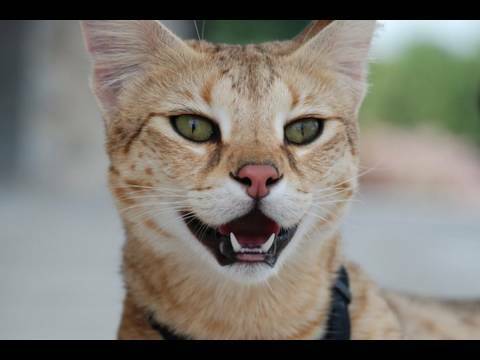 (part 2). 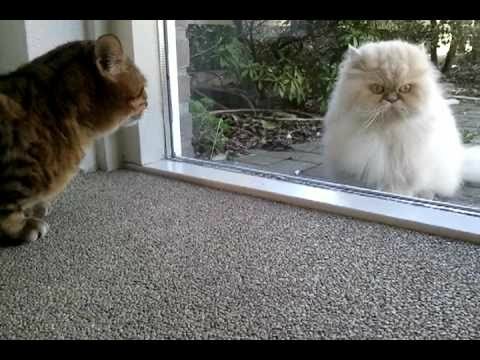 Don't mess with this big kitty! 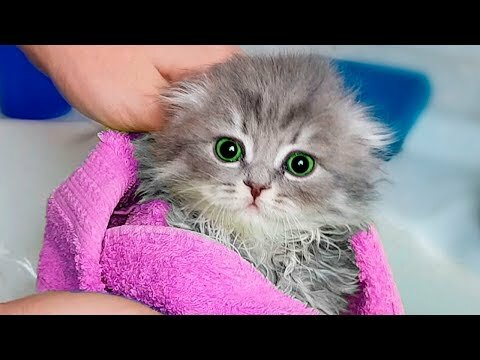 🙀 🔊 Turn on the sound! 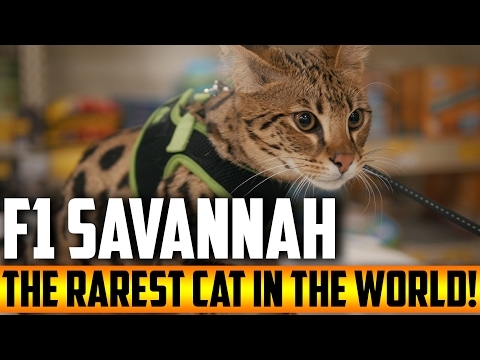 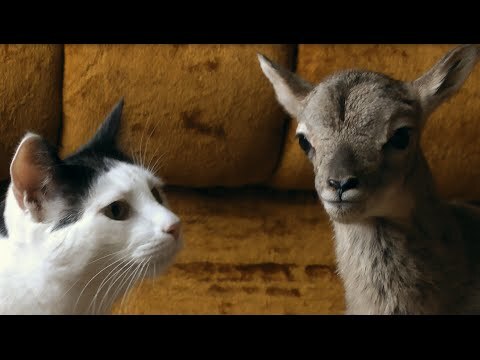 Jumping Serval Cat: Earth Ranger Meghan and Sammy visit Daily Planet. 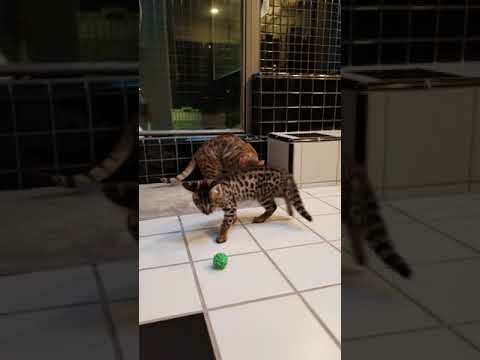 Ziva F1 bengal litter playing on cat tree. 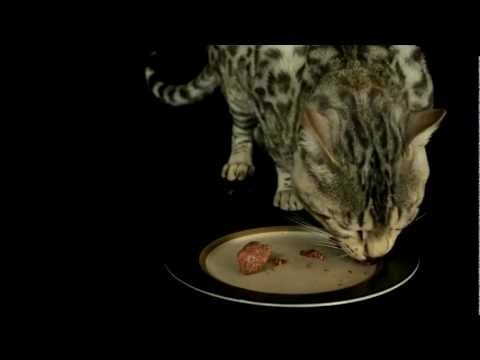 F1 Bengal Shusui (Shu-Shu). 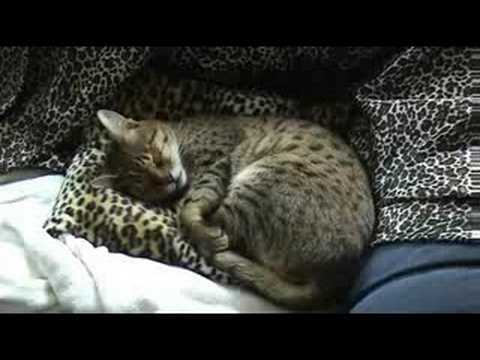 Savannah Cat TV - The first year of a serval life. 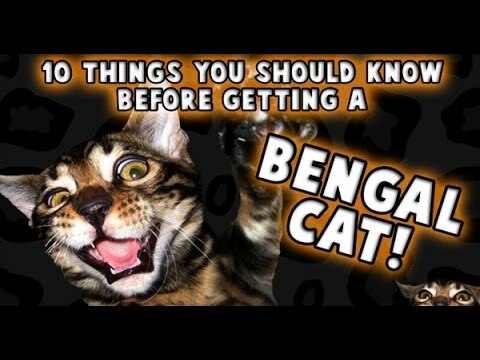 10 Things You Should Know Before Getting a Bengal Cat! 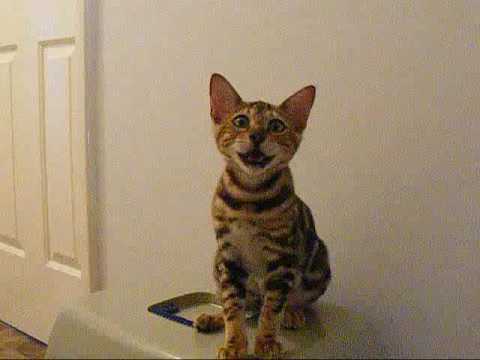 Bengal Cat hates guitar, covers her ears and chatters!